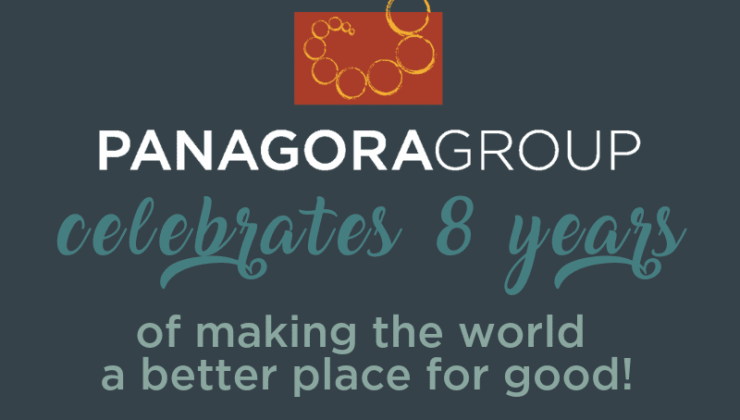 This January marks Panagora Group’s seventh-year anniversary! 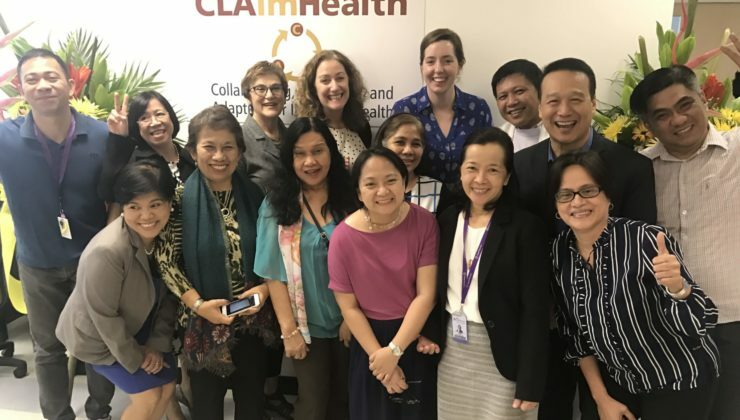 Our current work spans across a dozen countries in Latin America, Asia, and Africa, managing activities ranging from global health; monitoring, evaluation, and learning; knowledge management and communications; public-private partnerships; and school-related gender-based violence. Here’s a look at some of our past milestones and upcoming plans. Proven prime on long-term country-based activities: Starting in 2015 with a five-year contract to provide monitoring, evaluation, and learning services for USAID/Dominican Republic, Panagora has demonstrated the ability to nimbly support USAID across technical areas, including education, at-risk youth, citizen security, and climate change. Learn more about our work: www.panagoragroup.net/our-work/illustrative-projects/. Insights Success magazine named Betsy Bassan among “30 Most Inspiring Women in Business in 2017.” Their profile details her career in international development and Panagora’s growth as a social enterprise working to make the world a better place through innovative and cost-effective, out-of-the-box solutions. Read the full article: http://www.insightssuccess.com. 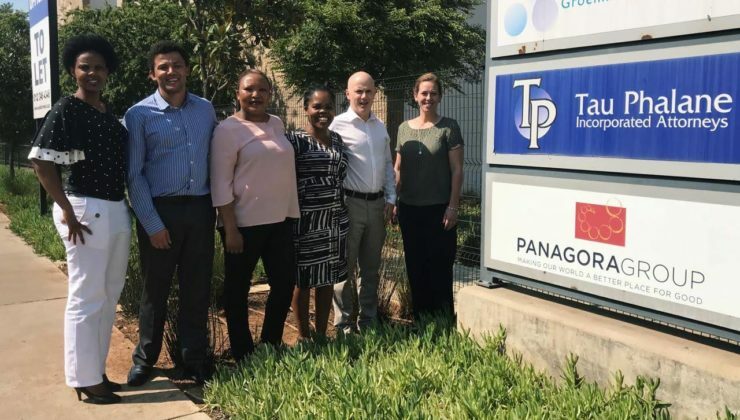 In 2016, USAID named Panagora one of five winners (of 63 submissions) in its CLA Case Competition for the case study, “Long-Term Parallel and Integrated Evaluation Activities Amplify Learning and Results,” which integrated performance and impact evaluation (P&IE) activities with USAID’s collaborating, learning, and adapting (CLA) approach. Looking at our work in Uganda, we found that having a P&IE contract alongside a technical program means that there is a dedicated actor whose services focus on raising evaluative evidence and creating focus on the evaluation data among all parties. This increases the possibility that the partners will consider the information and use it for adaptive management and improved outcomes. We’re moving into the historic Lee Building in Silver Spring, MD to accommodate our growing staff of almost 40 people in our home office and activity offices around the world. Stay tuned for more! Congrats at 7 and more productive years ahead.